Show the love of Jesus in our city with us! For all charity events, volunteers should plan to provide for your own transportation/ride-sharing and your own meals/water/snacks. Anyone under the age of 18 must be accompanied by an adult. Providing affordable horseback riding for service members, vets, First Responders, their families, and other local heroes. Cleaning stalls and park. Wear sturdy shoes, families welcome, waiver needed. Feeds, shelters local homeless, provides recovery program in a Christian environment. Serve lunch to residents in recovery. Ages 12+. Long pants and closed-toed shoes required. Rose to ,if feeling well. 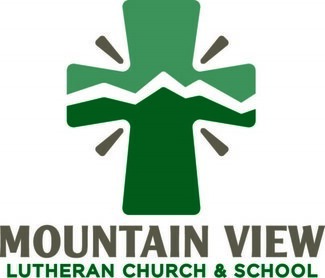 Complimentary childcare will be available at Mountain View. Please sign up here to reserve a spot and be sure to bring a sack lunch for your child(ren).